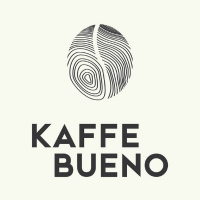 Kaffe Bueno is a biotechnology company using coffee’s by-product as a platform to produce natural ingredients for cosmetics, nutraceuticals and functional foods. Our mission is to unlock coffee’s health potential where harmful emissions are minimised and coffee’s by-product usability is maximised. By extending coffee’s economical life, we will be able to give back to the people we owe its existence; farmers. Our vision is to transform the way people perceive coffee; from looking at it as a tool to make it until the end of the day, to look at it as a magical bean with the potential of improving human health by using what lies inside it.